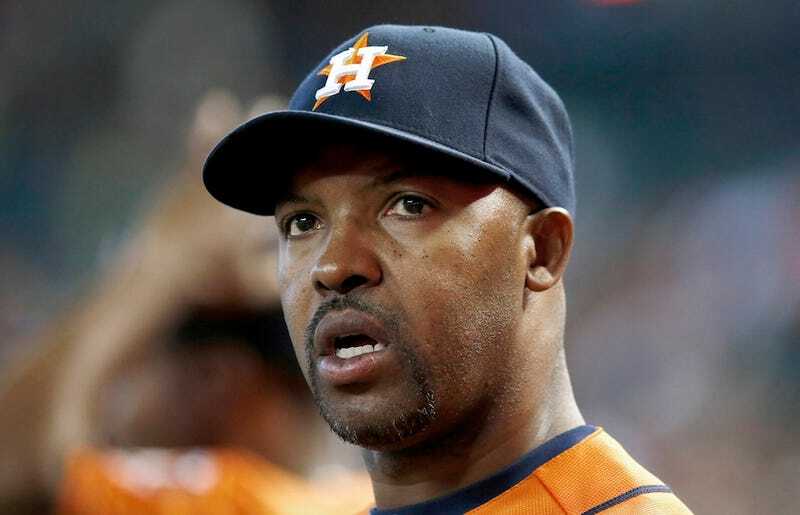 The reported rift between Astros manager Bo Porter and GM Jeff Luhnow meant one of the two would have to be more flexible or leave. Today, the team fired Porter after less than two seasons. Last week, Ken Rosenthal of Fox Sports and the Houston Chronicle each wrote about the tension between Luhnow and Porter, who held different baseball philosophies. Luhnow criticized in-game management, which fell under Porter's responsibilities. There were also disagreements on the handling of draft pick Mark Appel, and a visit to Minute Maid Park without Porter's knowledge. From the reported lack of communication and conflicting actions, it seems that Porter and Luhnow were trying to execute two different plans at once, which is not how you win the World Series in 2017. The Astros also fired bench coach Dave Trembley.